Sturdy rear wheel drive, heavy duty power chair. Outstanding maneuverability in confined spaces. Full range of rehab seating available including powered tilt and recline. 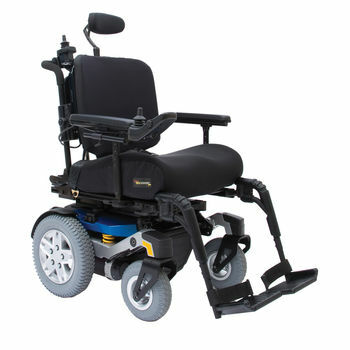 Superior power chair for the very active user.